Number of Times I Have Changed Someone’s Mind by Arguing With Them on Facebook: 0. This joke popped up on my page a few years ago, but it’s still funny because it’s still true. Debates on Facebook rarely end with one side conceding that the other is correct. Rather, after spending hours (sometimes days) typing furiously at the screen, we dismiss our adversary, wondering why they can’t understand common sense. Person 1: Do you see how blue this door is? Person 2: Yes, but have you seen how it opens? Person 1: Yeah, but this blue is amazing! Just look at it! In this example, both people at least appear to acknowledge what the other is talking about. But often, not even this cursory acknowledgment happens, leading both parties to the correct conclusion that the other isn’t listening to them. So, what can you do? I mean, you could decide not to engage in the first place. Or you could log off…but switchtracking also happens in real-life interactions, which sometimes have high stakes. Consider the effects of switchtracking in face-to-face conversations. When communicating in person, non-verbal cues like posture, facial expressions, and other indicators all give us an idea of whether someone else is listening to us. When a switchtracker gives us too few cues that they are listening, we might shift to a more negative tone, causing them to pay even less attention. This sets off a downward spiral of increased negative speaking behaviors followed by reduced listener responsiveness. Conflicts characterized by this pattern can lead to subpar relationships. Fights between neighbors can fester as opposing sides view different aspects of the same event as important. Businesses can flounder as internal stakeholders pursue unrelated courses of action. Marriages can end in irreconcilable differences that might have had workable solutions if the parties responded directly to each other’s concerns. One key to spotting switchtracking is mindfulness. Kirk Brown and Richard Ryan of the University of Rochester describe mindfulness as “the state of being attentive to and aware of what is taking place in the present.” This takes some effort because the stress involved in dealing with a switchtracker can impair our brains’ ability think clearly. Stanford neuroendocrinologist, Robert Sapolsky explains in his book Behave: The Biology of Humans at our Best and Worst, that stress can disrupt working memory capacity. And, we need working memory in order to notice when someone has switched the topic of conversation to something unrelated. Person 1: Wait – how it opens has nothing to do with the color of the door. What do you think of the color? Person 2: I’m just saying that I like the way it opens. Person 1: I understand, but what do you think about the color? In this example, person #1 notices that the subject has been changed immediately, and then tries to bring the subject back immediately. When this doesn’t work, person #1 responds with understanding instead of anger in a second attempt to bring person #2 back to the subject. In real life, getting someone else back on track can happen immediately, or it can take an hour. After all, they may also experience the anger, stress, and disruption that results from being in conflict. If you’re dealing with someone repeatedly, like a spouse or co-worker, you may want to request in advance that you practice what William Berry calls mindful arguing. Here, both parties use mindfulness to make sure that they are staying on track, arguing with logic rather than emotion. Another way of keeping arguments on track is to make sure you’re on the same page before you begin the discussion. 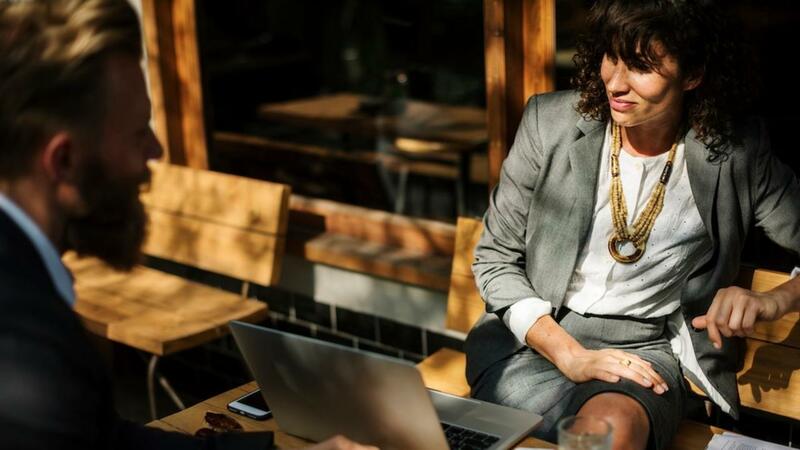 In a work setting, putting the objective of the meeting on the board, pointing to it whenever someone goes off track, and checking in at different stages of the project can help to ensure that everyone is on the same page. We communicate to work with and influence others. How well we do this depends on whether they are paying attention to what we are trying to convey. Switchtracking ensures that what we are trying to communicate isn’t heard, much less absorbed. This might be simply frustrating online, but may have serious implications in real life. Being mindful of when someone else changes the subject can help to keep you on the right track, make headway, and prevent you from blowing from blowing your stack. 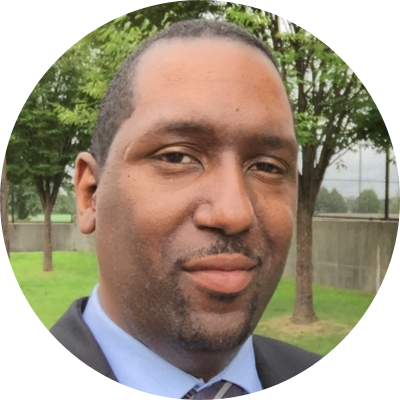 Dwayne Allen Thomas is an attorney working in the NYS Unified Court System and a graduate of the University of Pennsylvania's Master of Applied Positive Psychology program. He writes about the application of scientific research to social issues on his blog, Equal Results.